Blowout Sale! 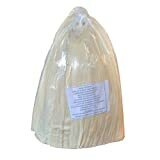 Up to 55% off on Tamales at Smokey Robinson Foods. Top brands include Mama Maley, El Molcajete, Botanas Mexico, Badia, Ruiz Foodservice, El Ebro, Artisan Specialty, Del Real, Great Grub Home Cooking, & Nalley. Hurry! Limited time offers. Offers valid only while supplies last. 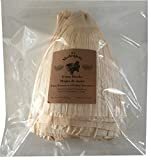 Badia Hoja De Corn Husk Tamale, 6 Ounce - 12 per case. 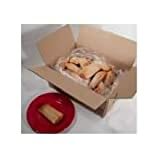 Ruiz Beef Tamale with Label, 4.5 Ounce - 36 per case.